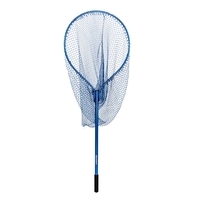 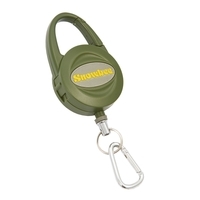 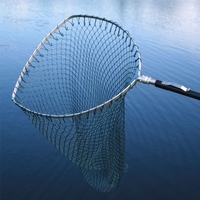 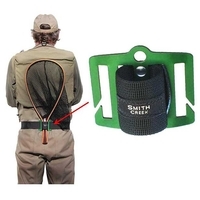 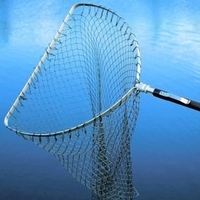 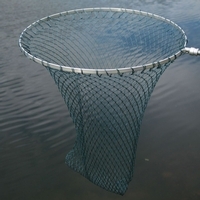 Be sure to have the fishing net to land the catch when you're fishing. 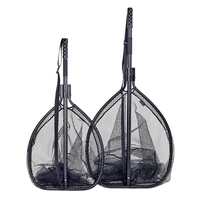 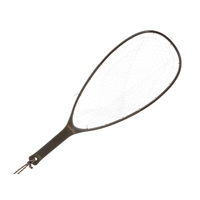 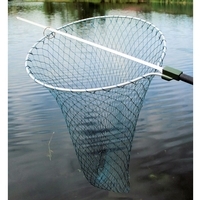 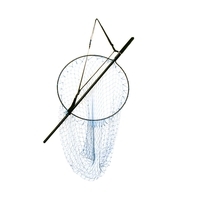 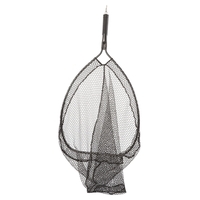 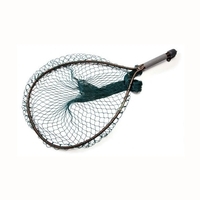 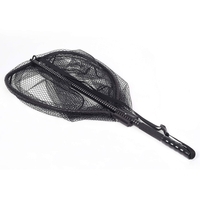 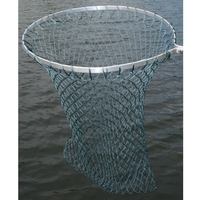 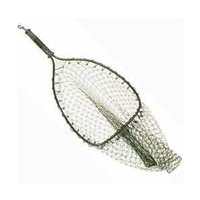 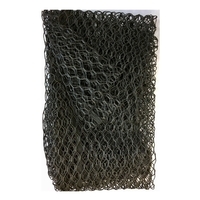 Browse our selection of fish nets, landing nets and trout nets including aluminium frame nets and bamboo frame nets to find the perfect net for you. 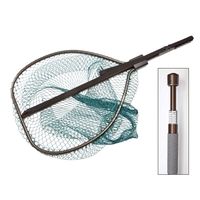 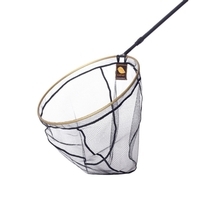 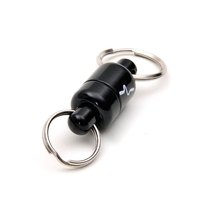 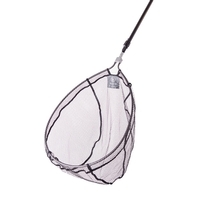 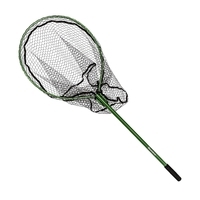 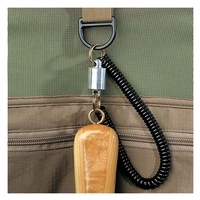 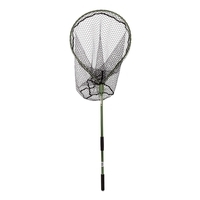 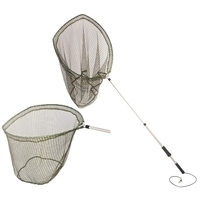 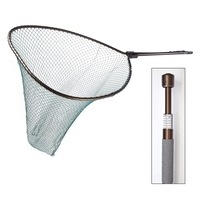 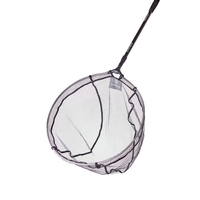 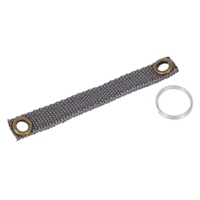 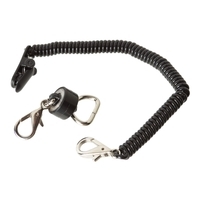 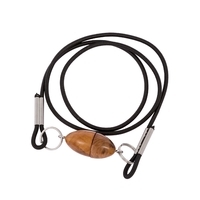 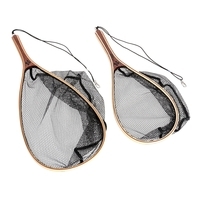 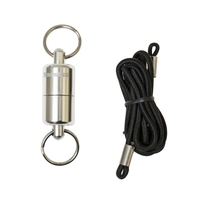 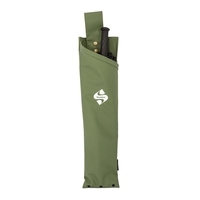 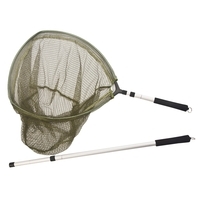 With a selection of fishing nets available as well as some great accessories such as the Orvis Magnetic Net Holder we have everything to need ensure you land the catch. 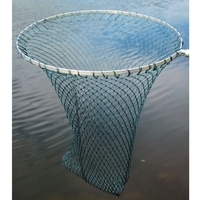 Buy online from Uttings today and get your fishing net delivered to you the very next day! 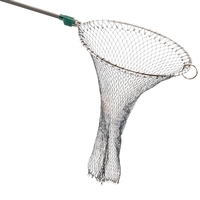 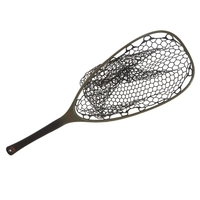 No more fumbling for your net!